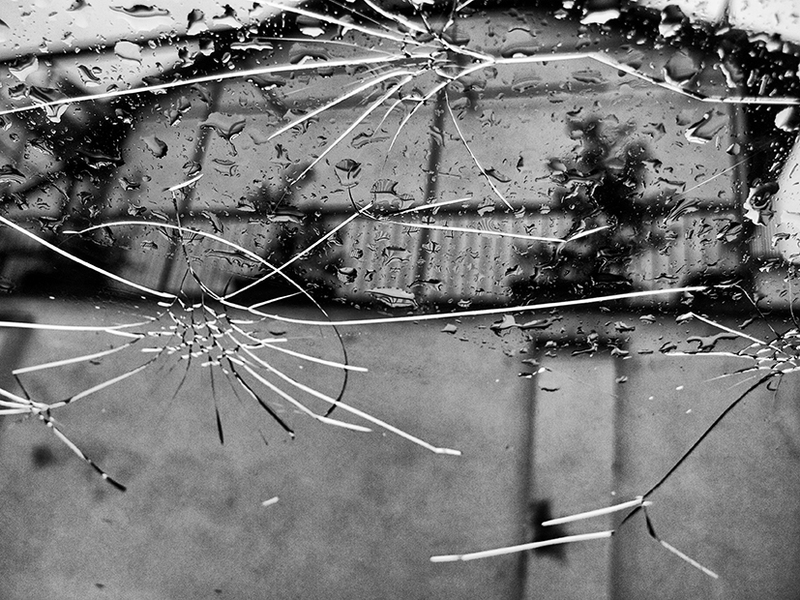 A hail storm usually won’t total your car, but it can still do major damage to your vehicle’s glass and sheet metal. When hailstones strike, take your car to Merton Auto Body. We can get your car looking new again, often without having to repaint your vehicle or replace the glass. What Does It Take to Correct Hail Damage? 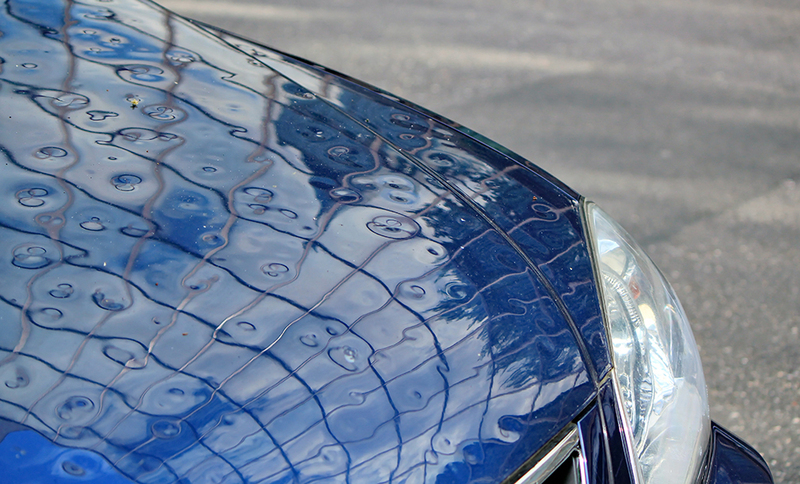 While hail damage can make your car look like a moonscape, the resulting dents are usually shallow enough that we can perform paintless dent repair. This process gently pushes the body panel back into its original shape, maintaining the original paint surface. That means a faster turnaround and lower cost than traditional bodywork. Have a crack in the glass? 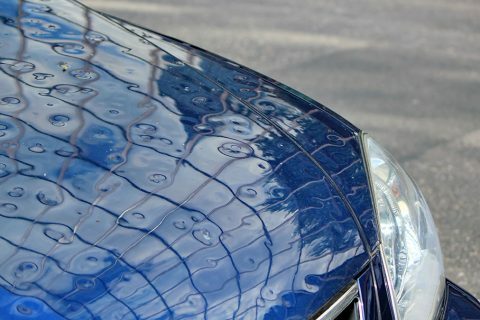 We offer the latest techniques in automotive glass repair. In most cases, we can simply fill in the broken area, creating a clear, long lasting surface that is indistinguishable from the rest of the glass. 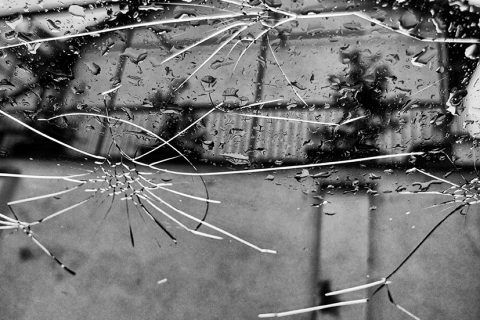 If the glass is severely damaged, we can replace it. Whether you have some minor dents or a shattered windshield, our technicians can give you an estimate on the repair costs in about 15 minutes of bringing your car in. Does your insurance cover hail damage? We have an appraiser on site, and we do all the paperwork in-house to reduce the time it takes to make a claim. No matter how big or how small the job, Merton Auto Body can set your car right. We’ve served Waukesha county for over 70 years, growing with advancements in the industry. 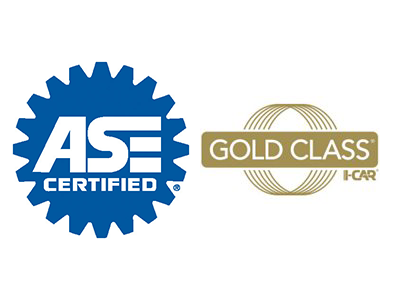 With a staff of ASE and I-CAR certified technicians and the latest equipment, you know the work will be done right.